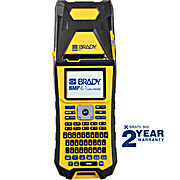 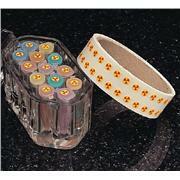 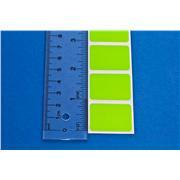 1,000 dots supplied on a tape roll Color-coding complies with OSHA regulations Dots are 1/4” (6.35 mm) in diameter with the radiation symbol on a yellow background. 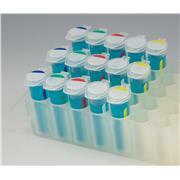 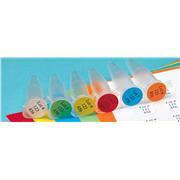 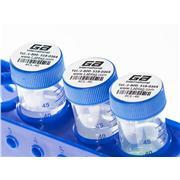 Stick on polypropylene microcentrifuge tubes for quick identification of “hot” tubes. 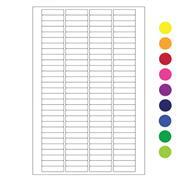 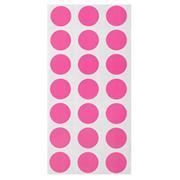 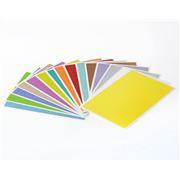 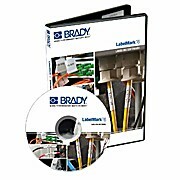 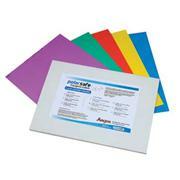 Can be printed with thermal-transfer printers or inscribed with permanent markers. 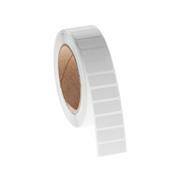 Once applied, the labels cannot be removed without being destroyed. 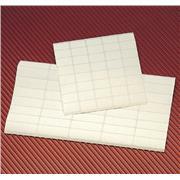 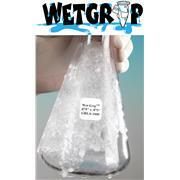 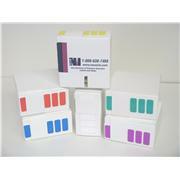 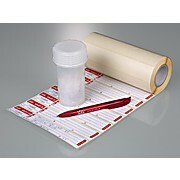 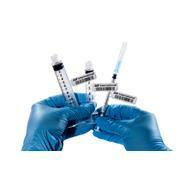 Ideal for using on plastic bags, plates, vials, CD cases and other containers where tamper-evidence seal is required. 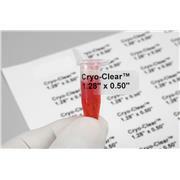 Cryo-Lazr-Tag™ Cryogenic Labels for Laser Printers, 0.94" x 0.7813"
Call attention to your fragile shipments with these labels. 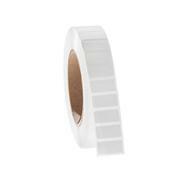 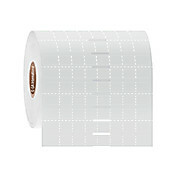 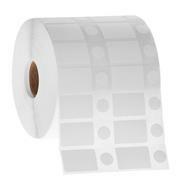 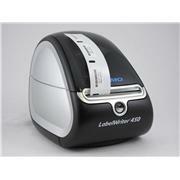 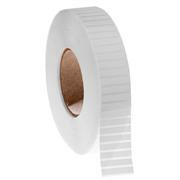 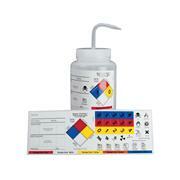 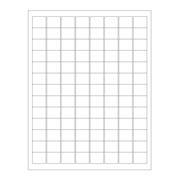 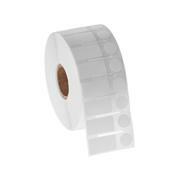 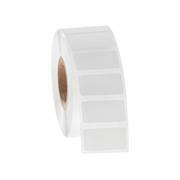 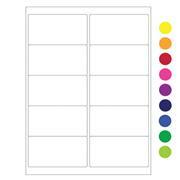 Cryo-Lazr-Tag™ Cryogenic Removable Labels for Laser Printers, 4.0" x 2.0"